Let us help you design the perfect glasses to fit your specific needs. These are just a few of the features that can help you get the most out of your eyewear. We are a Google Glass Preferred Provider. If you are interested in becoming a Google Glass “explorer”, you can find the exclusive interest form online here. If you have had trouble wearing contacts in the past or have been told you're not a good candidate for contacts, we are here to help! Our doctors have extensive experience with "hard to fit" contact lens fitting. We pride ourselves in staying on top of the latest contact lens technology and options. We understand that glasses are more than just a vessel for your prescription, they are a part of your look! Let us help you find the perfect fashion accessory that makes you look great and feel comfortable. SALT. is an independent lifestyle company that creates premium handcrafted eyewear for people who like simple things made well. Bellinger is Danish design at its best. This company takes pride in creating quality eyewear with unique details and a sense of fun. Entourage of 7 is a luxury eyewear company based in Los Angeles. They mix tradition and cutting edge technology to create courageously creative frames. KBL is a unique and timeless eyewear line that emphasizes artistry, design, and craftsmanship. 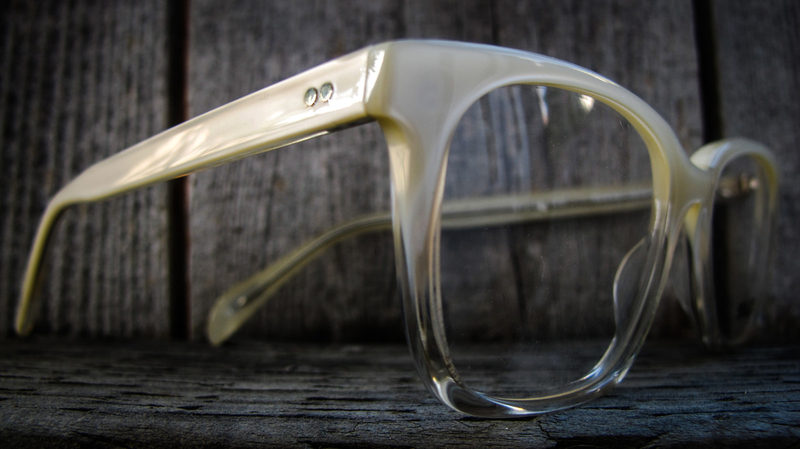 TAVAT creates hand-crafted elegant frames that combine performance and design.